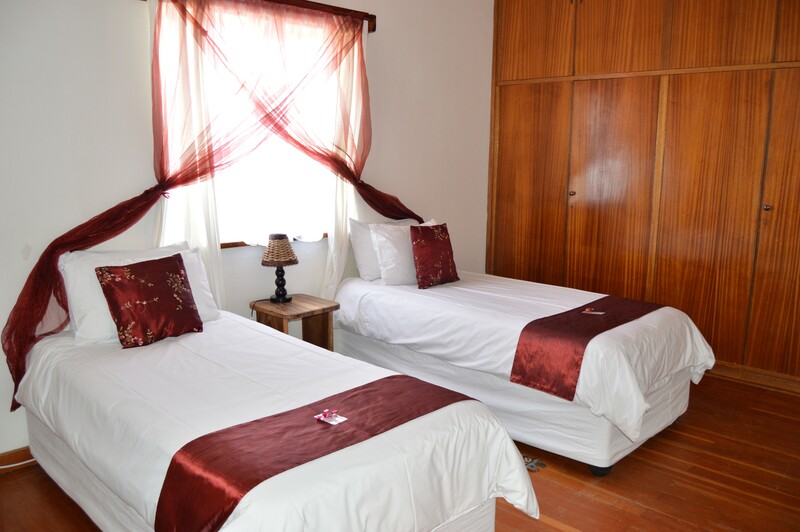 Villelodge Accommodation is a small, family owned establishment that offers quality accommodation at affordable rates. 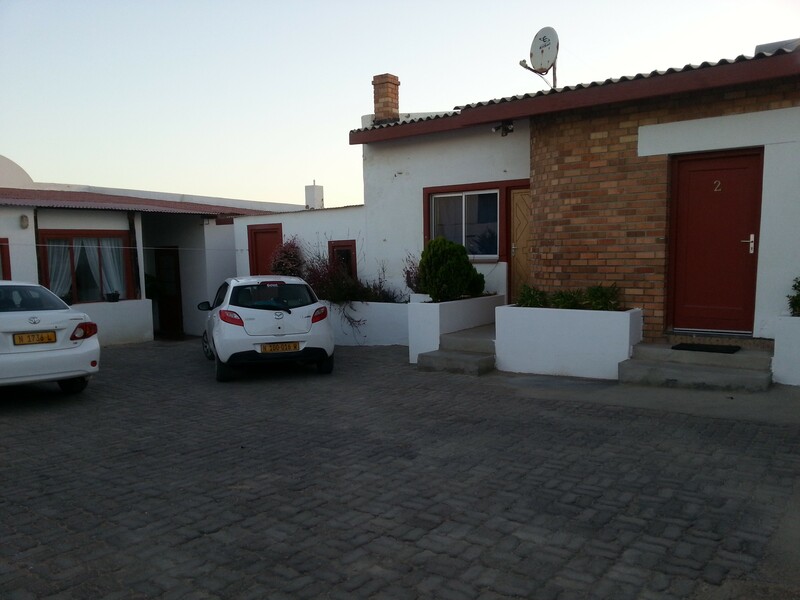 Located at the beginning of the town of Lüderitz, it is located in an old and safe neighborhood, less than a kilometer from the lagoon, a ten-minute walk from the Lüderitz Waterfront and business center. The three units can accommodate a total of eight people. 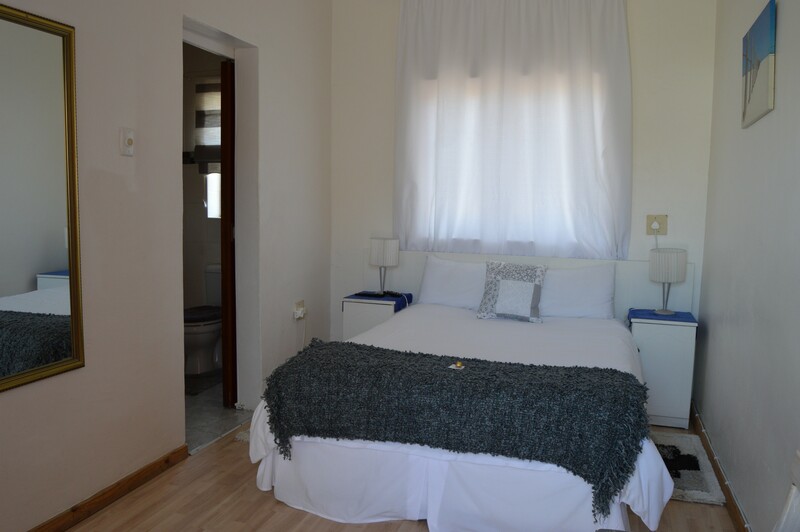 The Family Unit has a bedroom with two single beds and a double bed in the open plan living area. 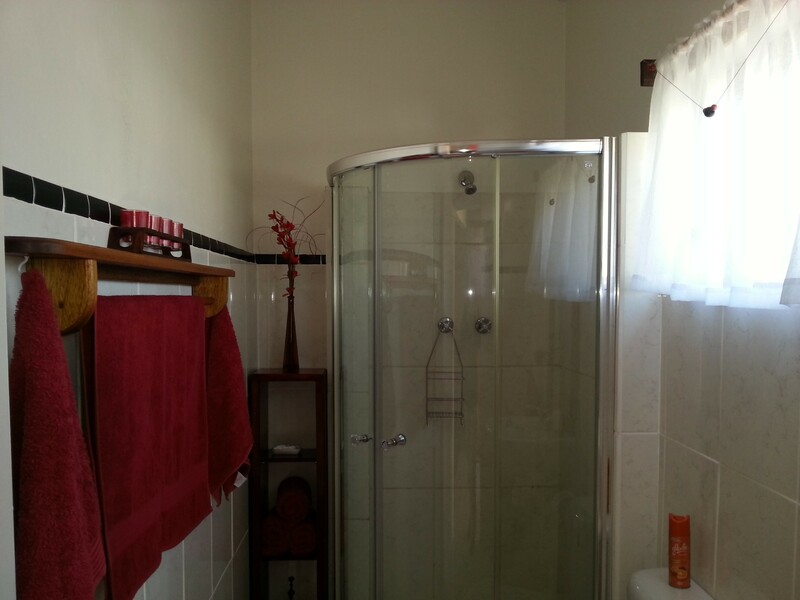 The unit is fully equipped with a kitchenette and en suite bathroom. Spacious and comfortable. 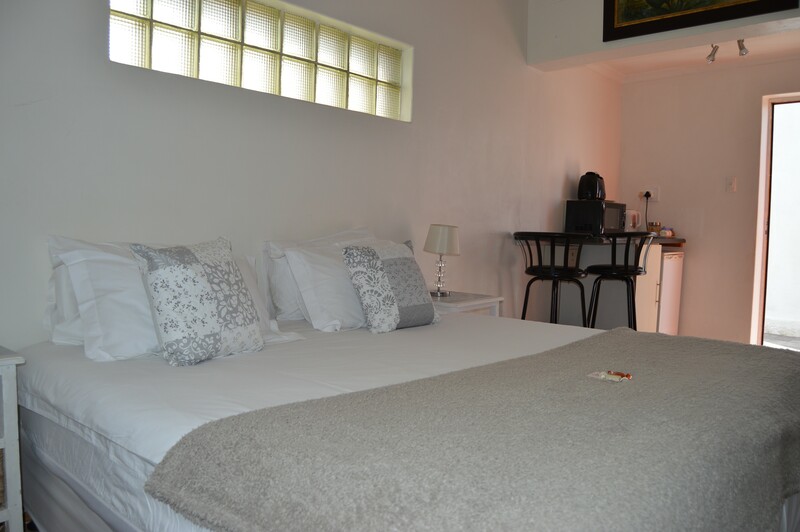 The twin room has two single beds that can be converted into a king size bed on request, a breakfast corner and en suite bathroom. 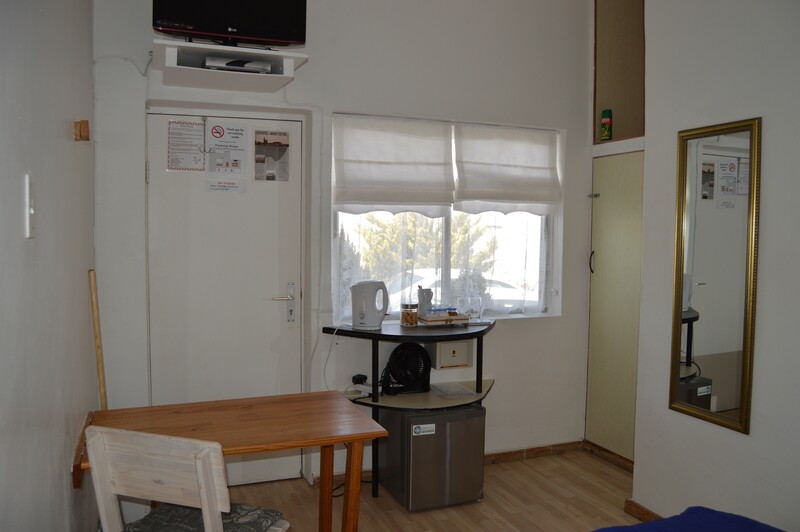 The breakfast corner has a fridge, microwave oven, toaster, kettle and all the necessary utensils. If you are willing to forgo space in lieu of a very low rate, the budget room is for you. 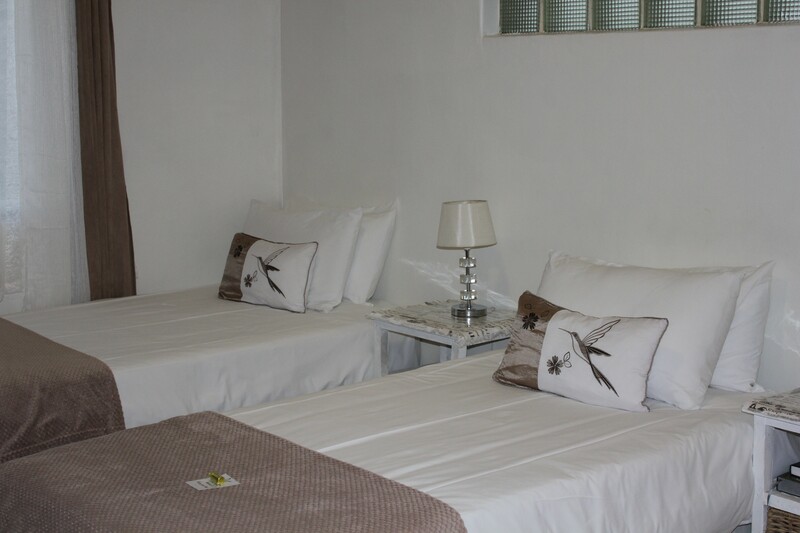 Apart from the size it is a very nice, comfortable room with a double bed, en suite bathroom and a coffee station. Very popular with overnight guests that just need a place to sleep and shower, but don’t want to compromise on quality and cleanliness. 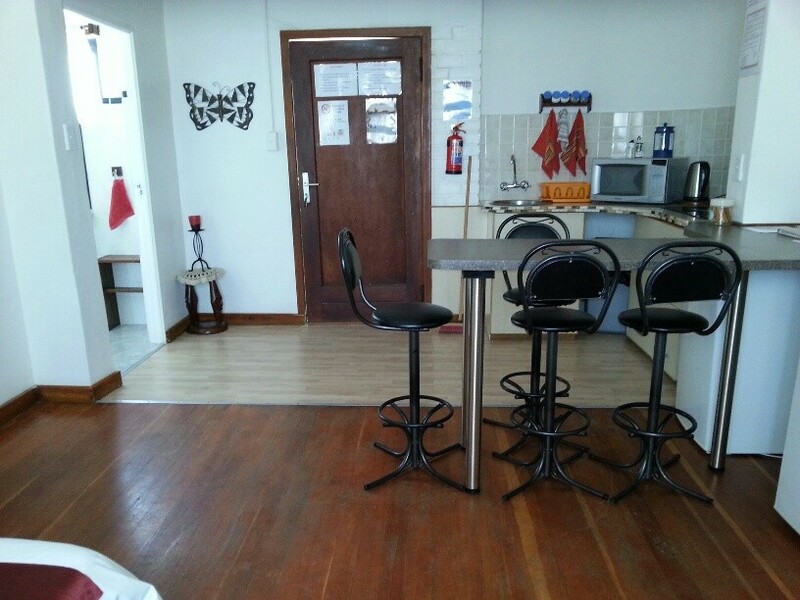 A communal kitchen on the premises caters to the needs of the guests of the twin and budget rooms. 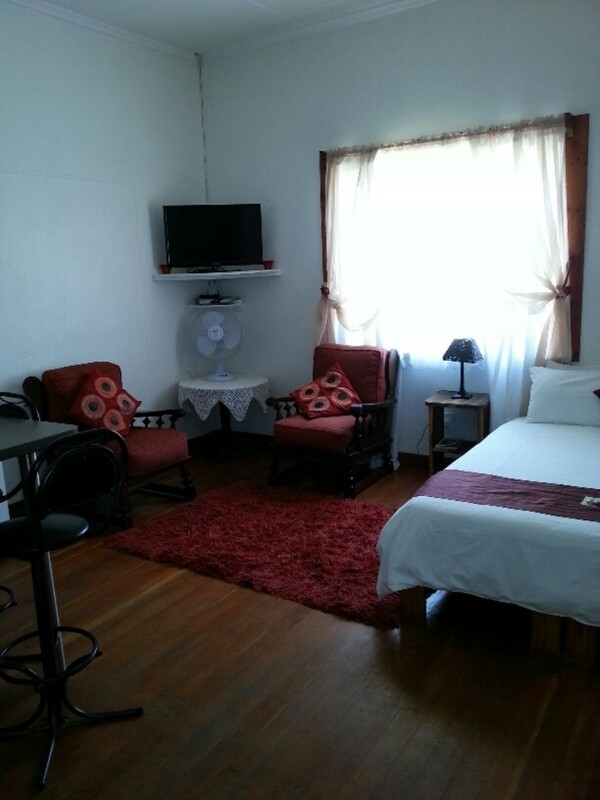 All rooms have uncapped Wi-Fi, Dstv, safes and fans. Secured parking is offered meters from your doorstep.